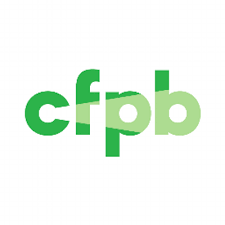 The Consumer Financial Protection Bureau (CFPB) finalized an amendment to its TILA-RESPA Integrated Disclosure (TRID) rule that addresses when mortgage lenders with a valid justification may pass on increased closing costs to consumers and disclose them on a Closing Disclosure. 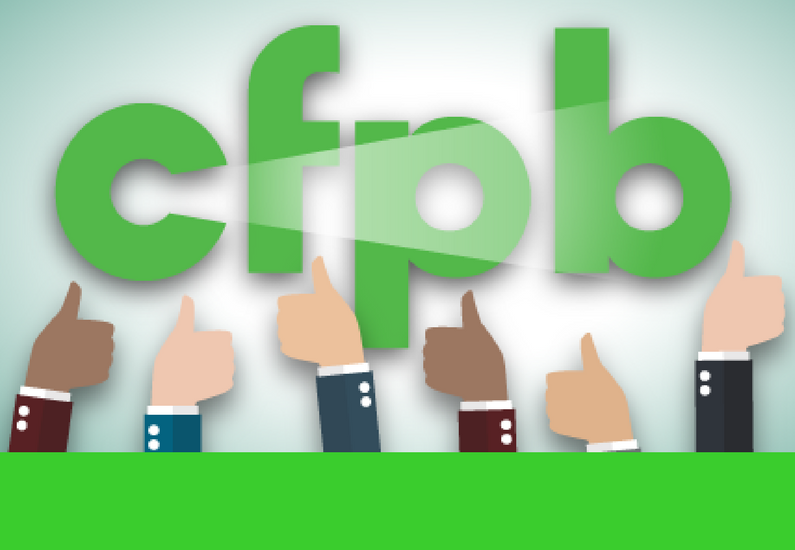 The update is intended to provide greater clarity and certainty to the mortgage industry, according to the CFPB. The bureau received feedback that the industry needed clarification on when creditors may pass on increased costs to consumers and disclose them on a Closing Disclosure. Specifically, a timing restriction on when the creditor may use a Closing Disclosure to communicate closing cost increases to the consumer could prevent a creditor from charging for those cost increases despite a valid reason for doing so, such as a changed circumstance or borrower request. In response, the bureau proposed an amendment removing that timing restriction in July 2017.